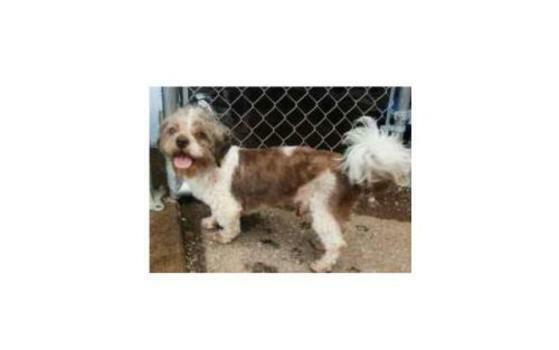 Travis is a 2-3yr old male chocolate and white Lhasa, he is neutered, up to date on shots, heart worm tested and on prevention, he is microchipped and up to date on frontline plus. 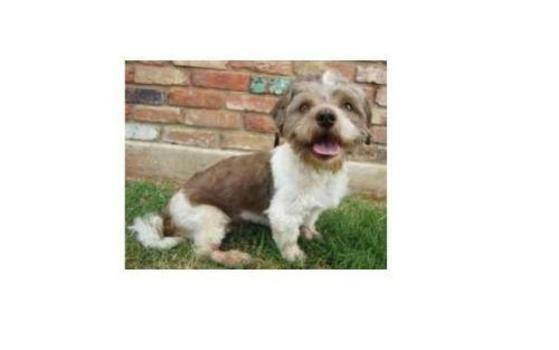 Travis is recently groomed, housebroken, and loves to be a lap dog, he is great with other dogs and children. 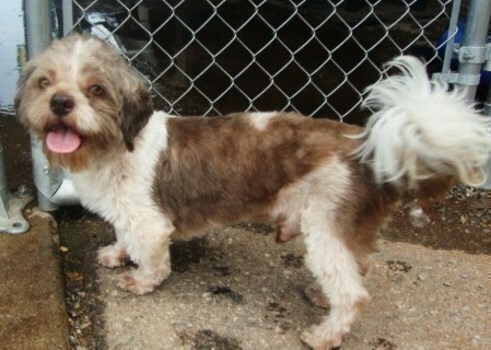 He came to our Humane Society from a kill shelter when he was out of time and we are trying to find him a great home. If you are interested in giving Travis a good home please click on the link at the top of his bio. TRAVIS’S ADOPTION FEE: $150.00 Reviewed & Updated: 08-16-2010 Travis is exclusively fed Natural Balance Ultra Premium Dog Food!